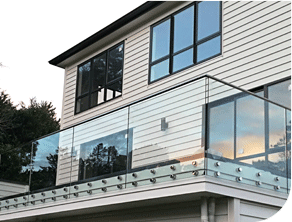 Buy affordable custom glass balustrades, pool fence and glass shower box online with Grand Glass - we will deliver them anywhere in New Zealand. Grand Glass is a specialist glass company, which strives to deliver high quality products and service at affordable prices. 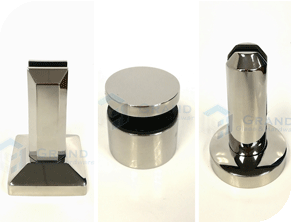 We stock large range & quantity of glass panels and hardware, which means shorter lead time and cheaper price for your project. We take pride in our work, which we always complete on time and on budget. If you want a reliable professional glazing team to add a touch of modern style to your home or office, Grand Glass Ltd is your best choice. Suitable for Deck, Balcony and Staircase. 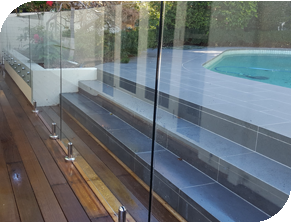 Stylish frameless glass panel fencing for any pool area. 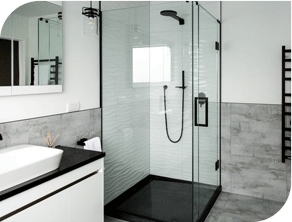 High quality frameless shower screens and doors for your bathroom. 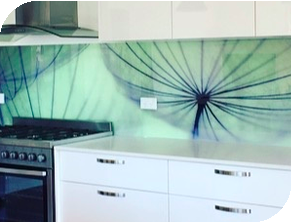 Our range of kitchen or bathroom splashback provides the perfect balance of style and functionality. 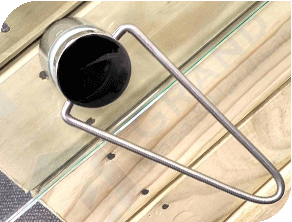 Our range of DIY tools to assist with assembling our products.